Setup of network head ends, racking, etc. 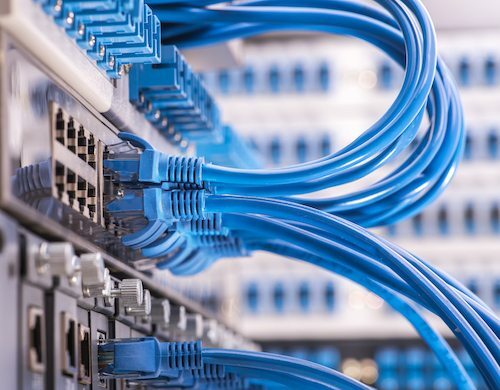 Isosceles has extensive experience installing networking cabling, from small single run upgrades through to large projects with hundreds of runs. We have the right tools and skills to install and test the cable as well as to ensure it’s well hidden and looks part of the original build. We work with and support fibre networking options and upgrade older analog phone lines so they can be used as high-speed network lines. Isosceles is an end to end solutions provider. Isosceles can support your entire network, from the wiring in the walls to the racking, switching, servers, workstations, and programming management of these devices. Working with us is simple and professional. Wireless networks are a vital part of any IT infrastructure these days and Isosceles has the experience to install and manage these systems. Whether they’re small single access point deployments, large mountain point to point wireless bridges or managed wireless deployments in large commercial buildings like hotels, Isosceles is well equipped to advise, install and manage these wireless networks. We also install and manage wireless deployments in hotels and other large commercial buildings. At home, upgrading your in-home wireless to a more extensive and robust wireless network is in-expensive, yet can make a huge positive impact to your daily life. Isosceles can spec, build, install and provide support to many types of servers. We apply our end to end philosophy to servers – guaranteeing compatibility and increased productivity for your business. 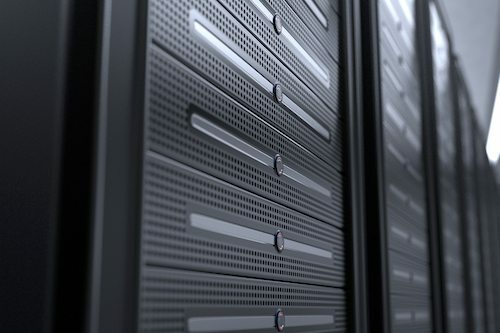 The right server can provide significant savings on hardware and management costs. We’re able to provide advice and recommendations on the right server environment whether that’s a small single office with single task services or large virtualized server environments. It could include one powerful server, with the ability to run several servers or task specific services, for example, one to record your IP Camera footage. Isosceles chooses to work extensively with Intel hardware and Microsoft Software.